Are you ready for positive change? 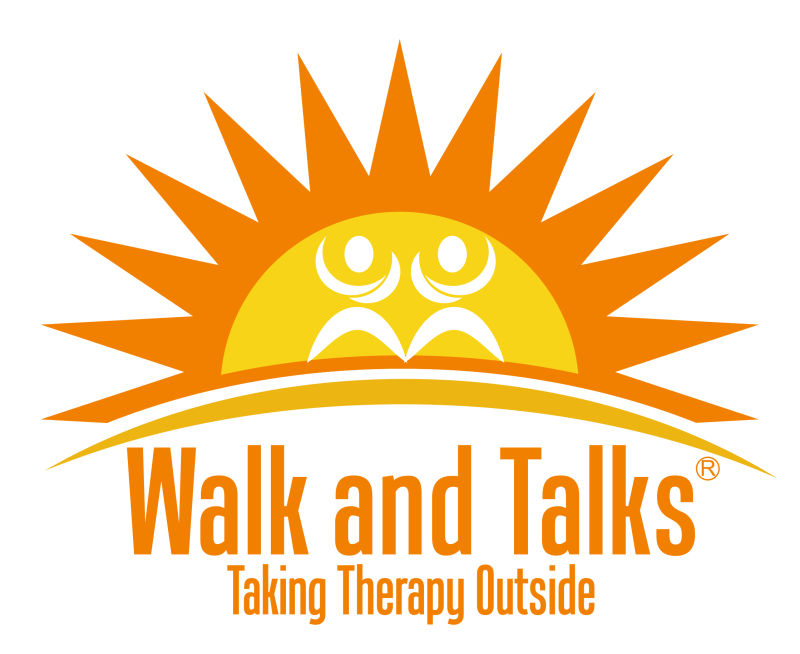 Walk and Talks sessions offer a total wellness psychotherapy experience. Our Walk and Talks Certified Therapists are growing in number. Launched in L.A. & Houston, you will soon be able to find a certified Walk and Talks therapist near your city & state. Are you interested in beoming a Certified Walk and Talks Therapist? Click on the tab above or contact us: [email protected] or call 323-642-9439. Independently licensed counselors offer flexible hours & treat a wide range of problems including Depression, Anxiety, Post-Partum Depression, Eating Disorders, Family Issues, Relationship Issues, Career, Performance Anxiety, Gender Issues, Grief, Parenting & Substance Abuse. We apply traditional Cognitive Behavioral Counseling techniques, including DBT, each therapist also multi-faceted, experienced, & ready to meet you with fresh perspectives. 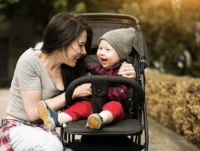 NEW PARENTS: We welcome you to walk your baby in the stroller during the sesssion. This promotes bonding, reduces stress, and offers an easy solution for finding the time for a therapy session. CANINE PARENTS: Please feel free to bring your pup. We offer a relaxed, inclusive, open therapeutic experience filled with connection, support, encouragement, growth, awareness, and a balanced quality of life. CONFIDENTIALITY: Talking about intimate problems in public may at first raise concerns about being overheard. Fortunately, walking offers pletny of background noise in addition to anonymity just as it does for taking a walk with a friend. People pass by without really tuning in to your session (and they do not know you are "in session"). However, for dificult moments, we go "off course" and sit if necessary to express intense emotions when clients feel uncomfortable expressing anger or sadness during the walk. We respect confidentiality greatly. Applying the same professional skills as traditional indoor sessions, we ensure that established psychotherapy techniques are smoothly woven into our practice of total wellness and mind-body connection. Identification of issues, dysfunctional patterns, possible underlying mental illness (in yourself and/or loved ones), addictions, and exploration of coping skills and tools for healthy living are essential parts of our treatment approach. ​​​WALKING SESSIONS FOCUS UPON TOTAL WELLNESS! Problems are identified and solutions are created between the therapist and client with accountability, motivational guidance, and caring support. ​Our sessions are emotionally supportive, nurturing, more "fun" and typically much more invigorating than sessions sitting on a couch. We listen and provide supportive feedback. We help you set goals, practice interventions, and offer valuable insights into your past relationship patterns. You get to let it all out, talk about your life, all the while getting your endorphin fix while we help you tune up your psychological engine and gain insights. Therapy does not have to be another hour of life sitting in an office. It can be natural & invigorating. 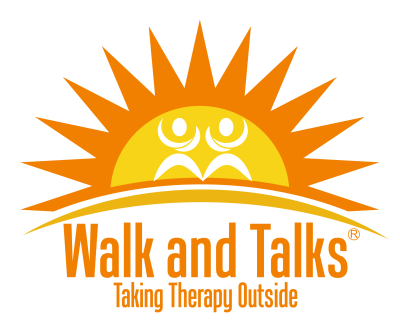 Walk & Talk Therapy is a MOVEMENT in psychotherapy. We integrate basic elements of wellness: physical activity, social interaction, natural sunlight, and all of the many benefits of a walk outdoors. We strive to make traditional therapy unrigid, approachable, practical, and utilizing a total wellness approach to mental healthcare and resolving problems. Nothing is carved in stone stating that therapy must be held in an office. Indoor sessions, with a therapist sitting in a chair the traditional way, is a protocol developed a couple of centuries ago. We now have an abundance of research showing the endless benefits to our minds and bodies which occur through walking outdoors. In addition, many of us lead sedentary daily lives. Exercise must be integrated into our lives more whenever possible. Excessive time on cell phones and computers, in offices without natural views, actually creates stress & can make us physically & mentally ill.
​​​​​​​​​​WALK AND TALKS FUN FACT: We actually become healthier by exposing ourselves to trees! This is due to various essential oils, generally called phytoncides, found in wood, plants, and some fruits and vegetables, which trees emit to protect themselves from germs and insects. Forest air doesn’t just smell fresher—inhaling tree air seems to actually improve immune system function. The Japanese practice "forest bathing" as a regular part of wellness for this reason. We feel more energized after a walk through the trees because not only are we reducing stress, but we are also absorbing immune bolstering tree oils. research emphasizing the importance of a healthy mind-body connection. We also know that creativity increases while we walk, so add creative problem solving as yet another major benefit to an outdoor walking psychotherapy session. With all of the evidence showing that walking improves health, mood, and thought, it seems only logical to take therapy outsie. Walking connects the body & mind, accessing a very instinctive, intuitive, & creative problem solving process often obscured by technological distractions. 1. Our certified clinicians are all licensed therapists with at least five years of post-grad experience. 2. Walking sessions allow both the therapist AND the client to feel more energized. 3. We will never force you to walk at a faster pace than which you feel comfortable. 4. If you want your session to be a more intense workout, you can ask your therapist to accomodate. 5. Ensure you are medically stable for walks. All clients sign a release for this. 6. Walk & Talk "light" is for more medically fragile clients who want outdoor therapy. They will mostly remain seated, on a park bench perhaps moving to a few spots with minimal walking. 7. If you bump into someone you know during your session, it is up to you to reveal whether you are on a session, or on a walk with a friend, or whatever else you would like to say. Although we believe therapy should never be taboo, we greatly respect your privacy and confidentiality. 8. Clients report feeling invigorated, motivated, empowered and enlightened after a session. 9. You can bring hand weights if you like to increase the physical benefits of your workout. 10. Physical exercise helps with body image and the general ease we feel in our own skin.